The rumors have been flying around for months. 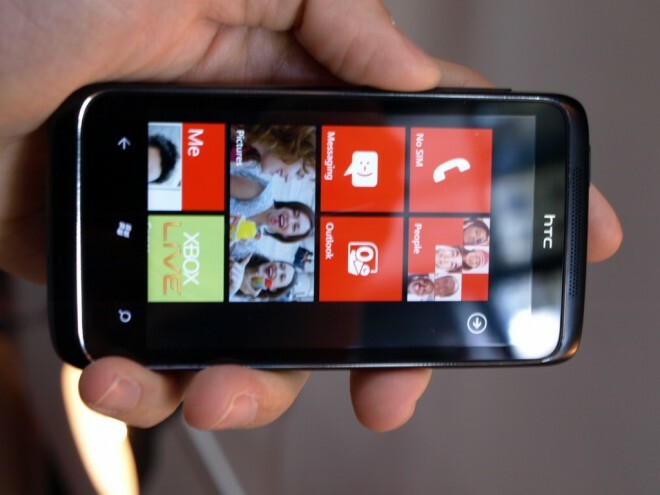 But it’s official, Verizon has announced that it will begin selling the HTC Trophy with Windows Phone 7 from May 26th. It’s the first Windows Phone 7 device available on Verizon Wireless, and the network plans to charge $150 for the handset, after a $50 mail-in rebate and with a two-year customer agreement. Whilst the handset will go on sale via online from Verizon’s website from the 26th, it won’t be available in-store until June 2nd. Customers wanting the HTC Trophy handset will be required to subscribe to a Talk Plan and smartphone data package, which begins at around $70 a month for both. It’s worth noting that Microsoft first launched its Windows Phone 7 handsets seven months ago, and will be trying to crank up the pressure on Android and iOS. And now that it’s available on the US’s largest mobile telecommunications network, it may actually reclaim some much needed market share.